Spider-Man: Into the Spider-Verse is our favourite movie of the year. It’s so amazing in so many ways that we simply can’t stop thinking about it. 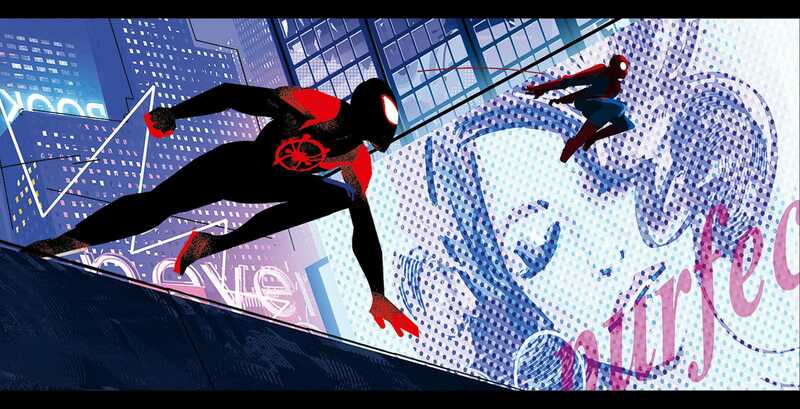 Thankfully, Titan Books is here to help, with their newest title, Spider-Man: Into the Spider-Verse - The Art of the Movie by Ramin Zahed. And we has some exclusive images to show you. If you’ve picked up one of these books before, you know it’s never a bad decision. Each is chock-full of not just beautiful art, but also lots of insight into the filmmaking process, like how stories and scenes can evolve over the course of making a movie. 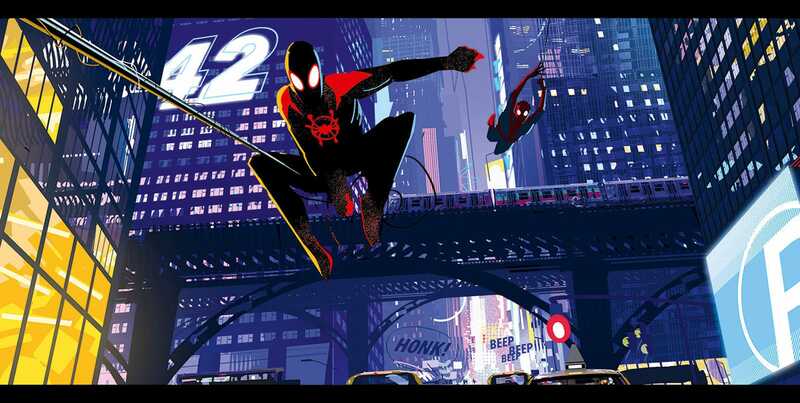 Into the Spider-Verse is no different and, to give you a little taste, Titan Books gave us eight exclusive images from the book to reveal. We kind of want this to be a poster it’s so beautiful. Miles and Peter swinging through New York, plus the noises as visual words. 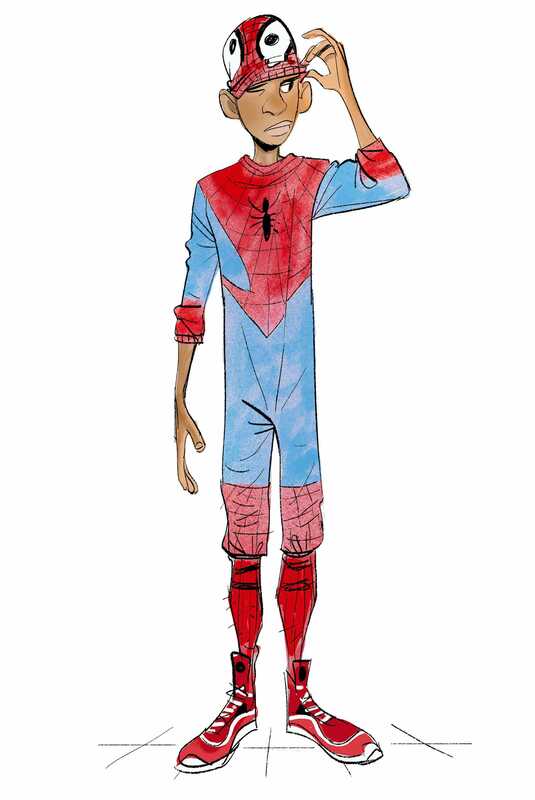 Miles and Peter in an early version of the film’s unique visual style. 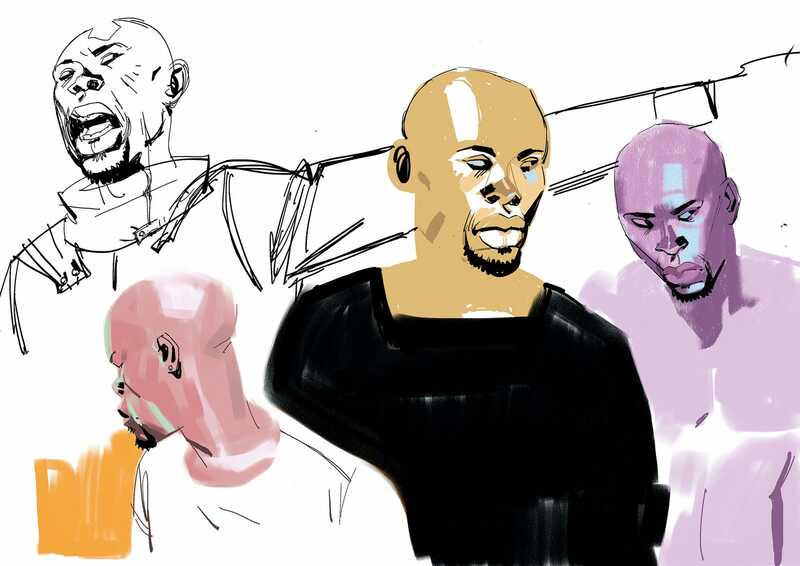 Early sketches of Uncle Aaron. Is the Green Goblin a daddy? The detail in the environments, even in early renderings, is awesome. The Prowler looks for Miles. The thing that stands out from those eight images is how you can see the whole scope of the process. 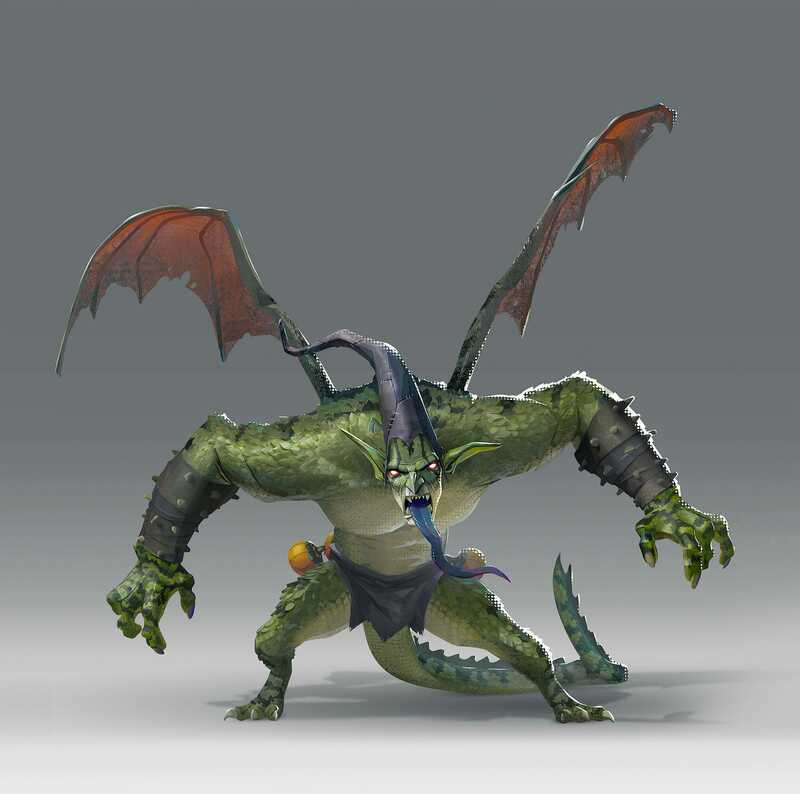 There are early sketches and more advanced renderings, some of which mimic the final film or tease how the look of a comic book was going to be recreated. You can tell the process was long, detailed, but worth it.